The new locations for the Pre-Primary program sites have been announced for the upcoming 2019-20 school year. We are pleased to share with you our April Monthly Report. This report is our collection of stories over the past month that showcase our examples of student learning and achievement. Grade 5 Students at Brookfield Elementary enjoyed making pizzas in French Class. At Chignecto Central Regional Centre for Education, we are committed to high expectations for all our students and staff. 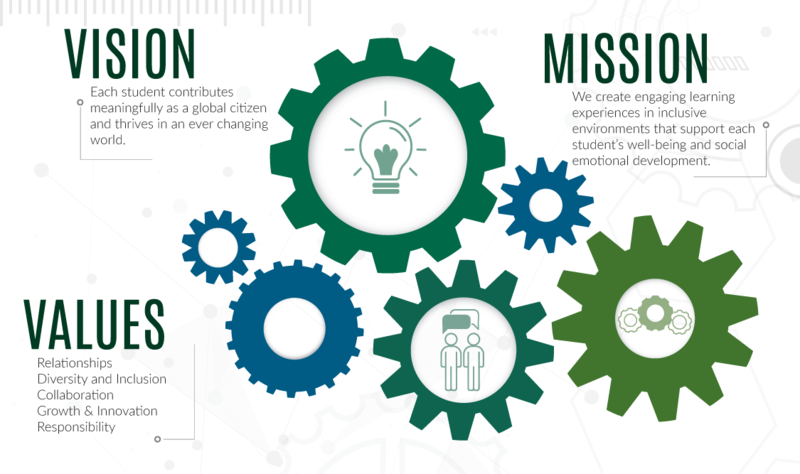 Our Vision, Mission, and Values guide our daily work and system initiatives to achieve student success.